Indulge in the café society, preferably seated at a pavement. Yes, you can still see well-heeled ladies with their lap dogs, business people hiding behind their broadsheets and academics engrossed in heavy tomes! Paris makes marvellous people watching. 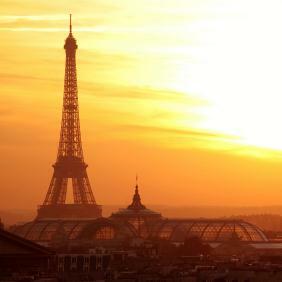 Try the "Quartier Latin" or, for a taste of Paris at its best, consider one of the "quartiers" in the centre. The Marais, on the Right Bank and St. Germain. Browse at the "bouquinistes" (book shops) along the river bank of the Seine. Pause for a bite to eat at one the old traditional style eateries such as "Drouot or Chartier, or if the budget permits, soak up the atmosphere at somewhere more elegant - maybe at Lapérouse or La Tour d'Argent. 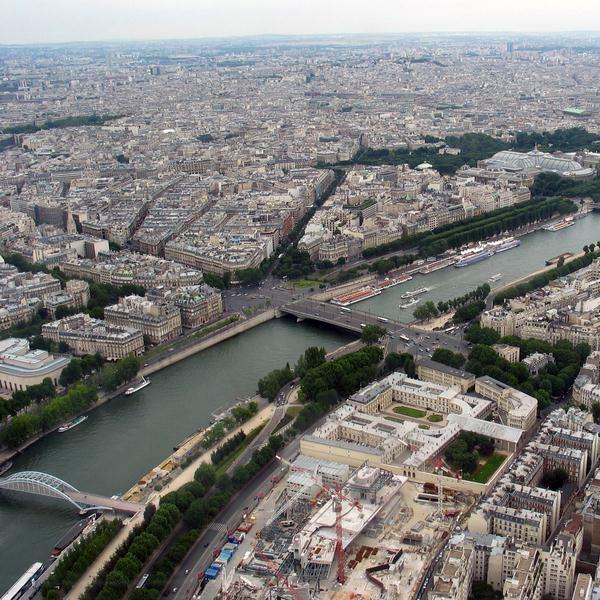 The river Seine is the spine of the city of Paris and provides a perfect vantage point for taking in the sights. A trip on a Bâteau-Mouche, this typically Parisian riverboat, presents you with a unique view of the city and you can even combine it with lunch or a "dinner cruise". Drift lazily under the many beautiful bridges that cross the Seine, the oldest of which is the "Pont Neuf", near Notre Dame Cathedral, constructed in 1607. 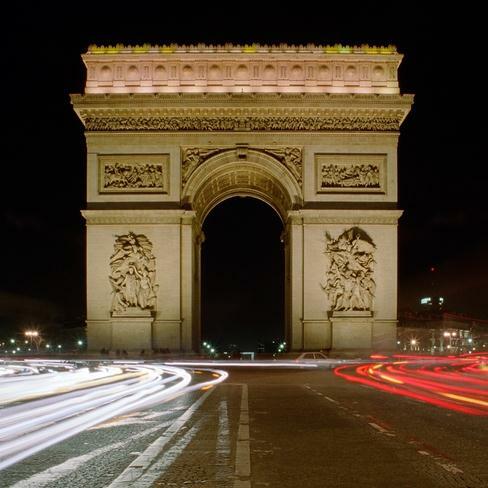 Many of Paris's most famous monuments are dotted along the banks of the Seine. Look out for the Louvre, Notre Dame and the Eiffel Tower. An early morning departure via Calais - Arriving at our Hotel in plenty of time for an evening meal and maybe a night visit to the City. 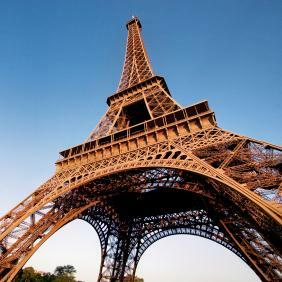 A free day to delve into the delights of Paris, Museums, The Eiffel Tower, boat trip on the Seine, Notre Dame, The Louvre, the list just goes on and on. Return to Calais wtih a brief stoip at a Hypermarket, then onward to Yorkshire where we should arrive at around 9.00pm. The Novotel Marne-La-Vallee ideally based for access to Paris by metro All the bedrooms have at air-conditioning and TV, mini bar and the hotel also offers a welcoming swimming pool and garden.